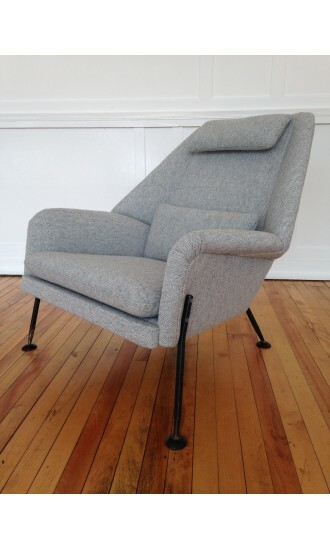 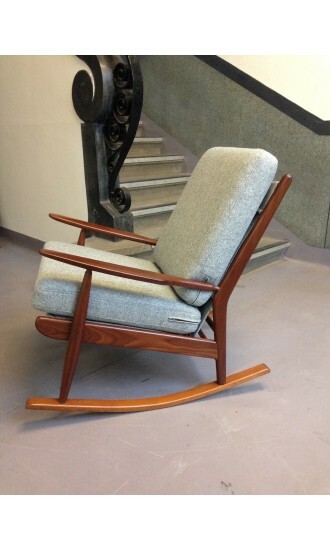 We stock a fantastic selection of mid-century easy chairs, lounge chairs, rocking chairs and armchairs all lovingly restored to their former glory. 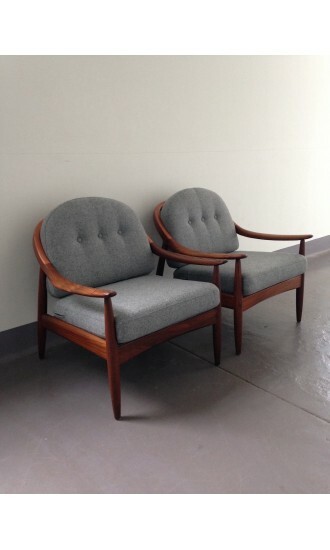 We mainly specialise in Danish, Scandinavian, British and American mid-century chairs, but we sometimes have some great chairs available from other countries too. 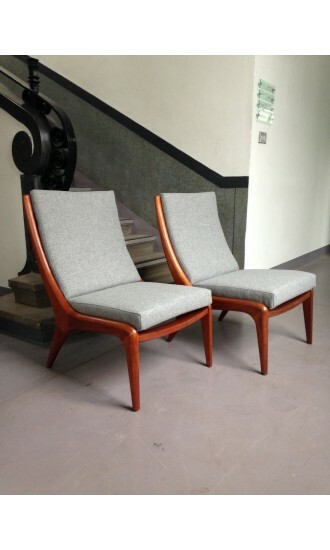 We endeavour to always have a diverse range of vintage seating available, and we hope you enjoy browsing our collection.